Palliative care means providing for a client’s quality of life, dignity and comfort by ensuring management of pain and symptoms. Good palliative care requires a unique combination of compassion, professionalism and holistic care. In cooperation with family members and health care teams, RNS Health Care Services develops a personalized, client-centred care plan for every palliative care client. 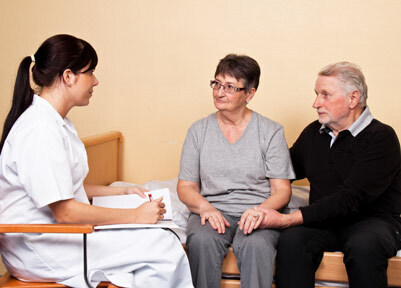 The client-centred Care Plan is designed to meet the unique physical and emotional needs of each client. Exceptional palliative care goes beyond caregivers and clients.